MilosIsland is known to most people as the place where the statue of Venus, or Aphrodite, now in the LouvreMuseum in Paris, was discovered. 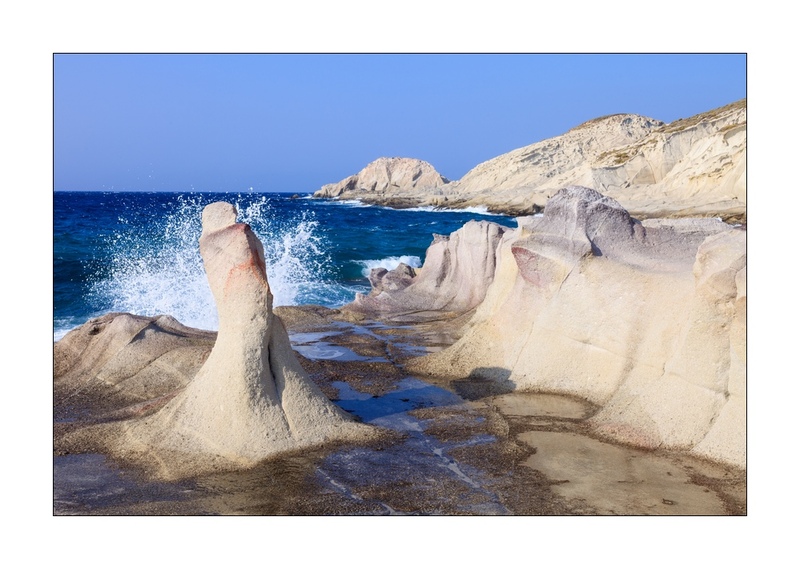 It is only recently that tourism has noticed the beautiful beaches of this Cycladic island, its rocks and its clear waters. 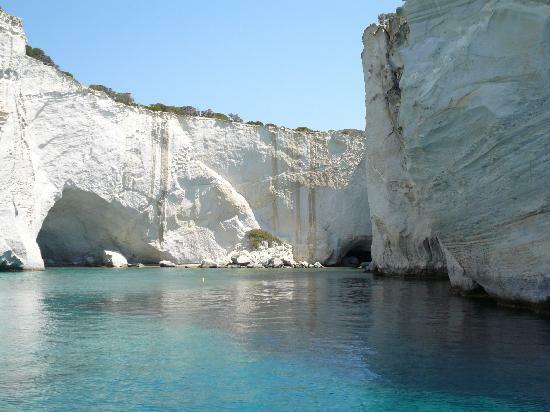 Milos Island is «the Island of Colors» thanks to its splendid, manifold beauties of volcanic origin. 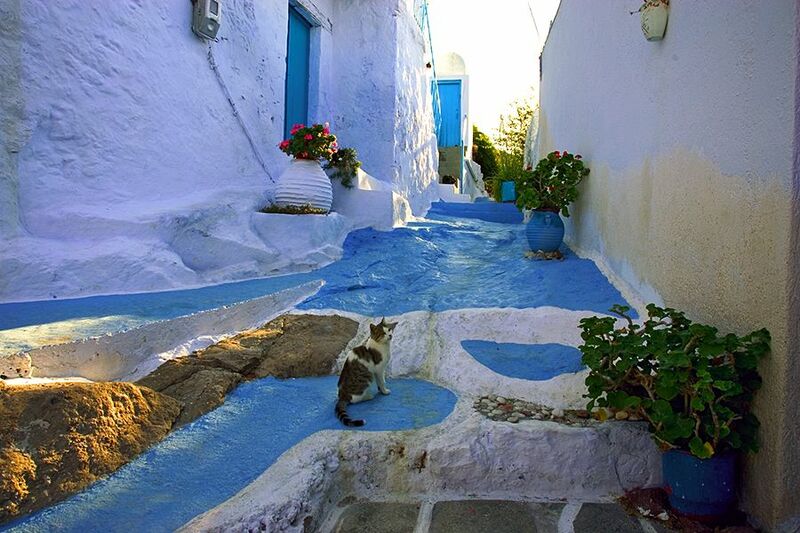 Milos is the most Western island of the Cyclades, in Greece. 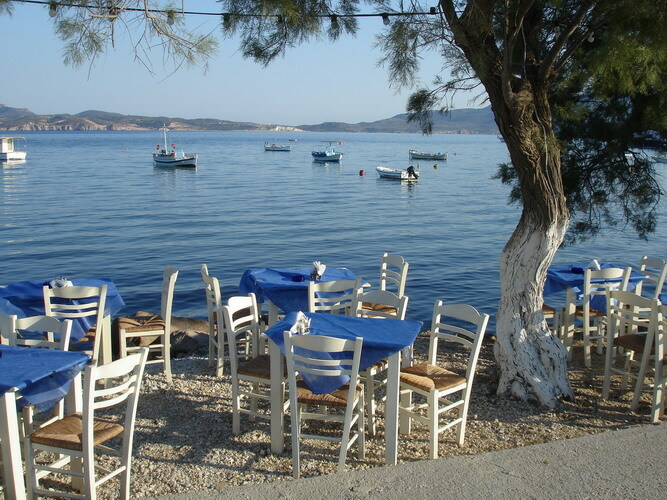 It has 4,966 inhabitants scattered over 7 small towns (like Adamas, Plaka). 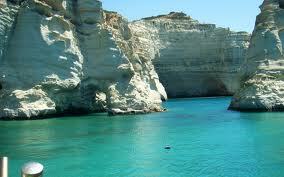 Milos total surface is 151 sq. km. 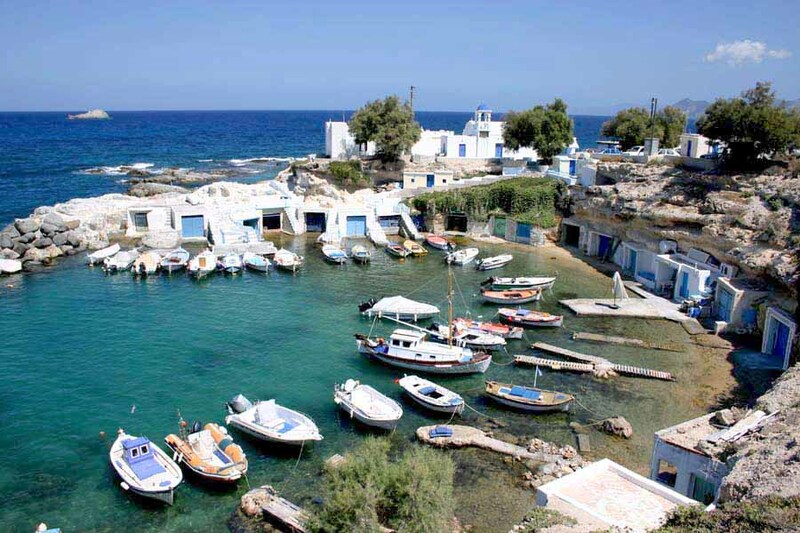 The island is ample, due to the very large and beautiful gulf is in the very middle of it, which gives the island a horseshoe shape.